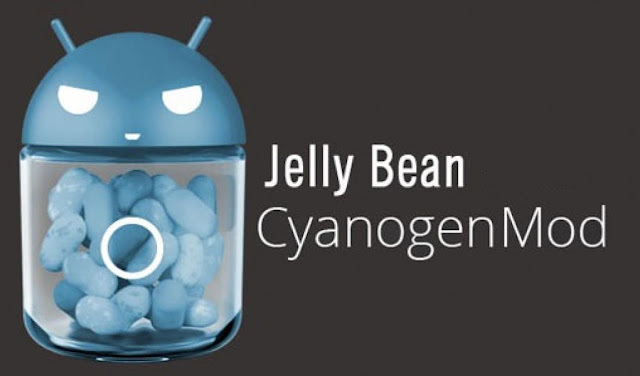 If you've ever used CyanogenMod, then you already know it comes bundled with ROM Manager. 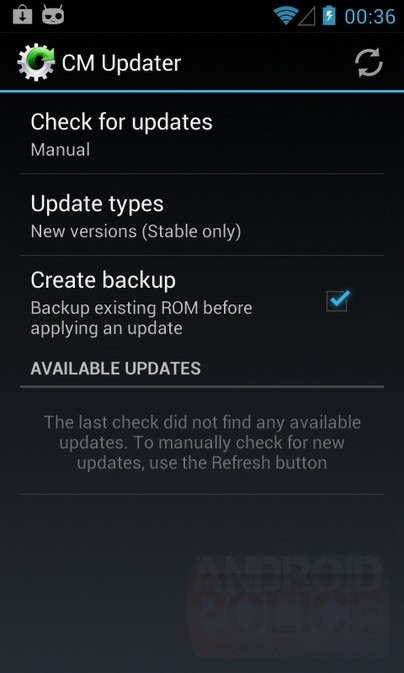 That's the case for one reason: so users can quickly and easily pull updates to the ROM. However, this presents a problem of sorts. CyanogenMod is completely open source, but ROM Manager isn't. Therefore, the team wanted an update solution that will allow CM users to pull the latest builds to their devices, but is still open source. So they made their own, which will replace ROM Manager in upcoming builds. 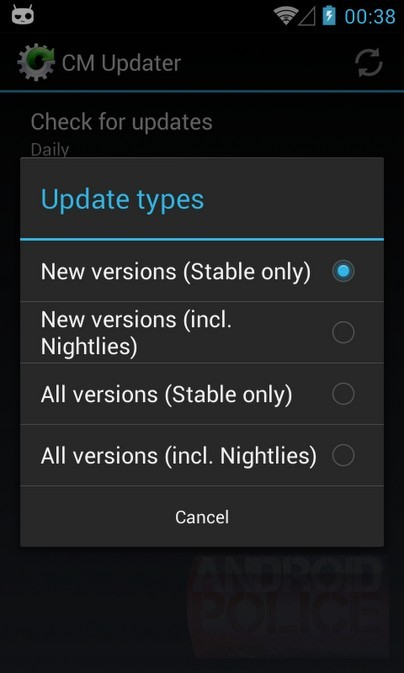 The new updater should be available in the latest nightlies (rolling out tonight). Once you flash, head into Settings > About to set your update preferences! 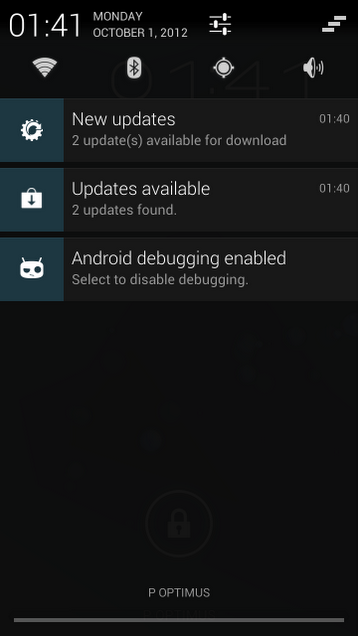 This is actually a rehash of an old version of the updater from CM5 and 6 (that seems like so long ago, doesn't it?) 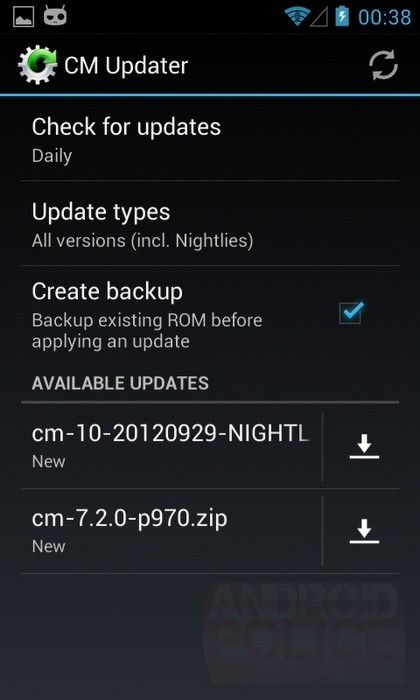 that has been updated to work with CM9/10 and beyond. Since push notifications for updates require Google Apps framework, the CM updater won't actually include that functionality. 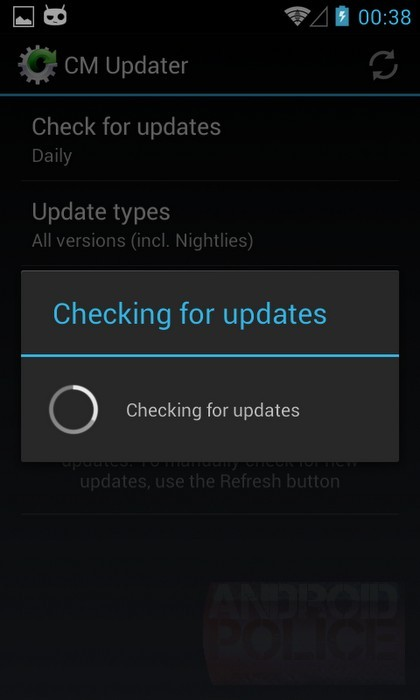 What it will do, however, is automatically check for updates at user-defined intervals, and pull the update once something is available. The updater will pull directly from get.cm, so you'll always be getting official CM builds directly from the source. As you can see, it can be customized to check for new stable builds, new nightlies, or all builds from either channel. This will be a huge improvement over any other method of pulling updates (especially manually), so we're definitely looking forward to seeing it debut. As always, however, there's no official timeline as to when it may make its way into nightlies.